BlackBerry is now pushing out a fresh Marshmallow beta update for the Priv, though, this time around they are being a bit more specific about who exactly will be receiving it. WATERLOO — BlackBerry has hired a new executive to take charge of sales efforts for its struggling smartphone business. Despite a disappointing announcement that it sold only 600,000 units last quarter, BlackBerry CEO John Chen revealed that his company isn't ready to throw in the towel on introducing new BlackBerry devices to the masses. If you call Down Under home, we have some good news for you! 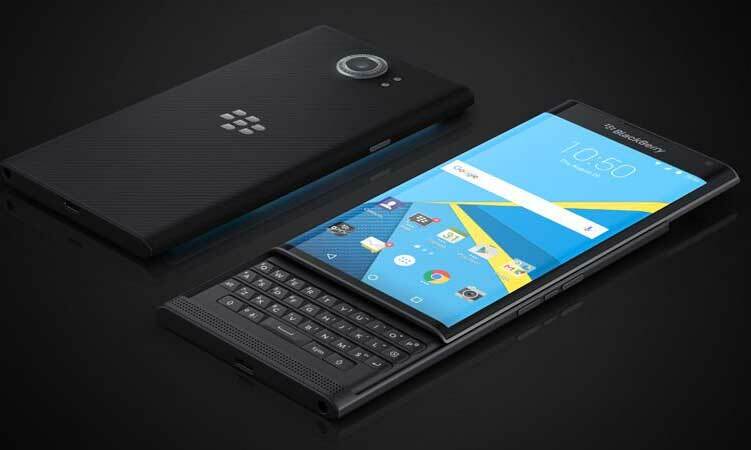 The Priv by BlackBerry is available starting today via Australian telecommunications company Optus on a range of post-paid plans. Optus Business customers can also purchase the PRIV outright or on a range of post-paid plans from their account manager. Exact pricing is unknown at this time, but you can likely expect the pricing to be near $995 AUD ex GST. Another month, another update. Users who purchased their PRIV through ShopBlackBerry received a 17MB update for their beloved Android-powered device this morning, updating their device to Build AAD444.